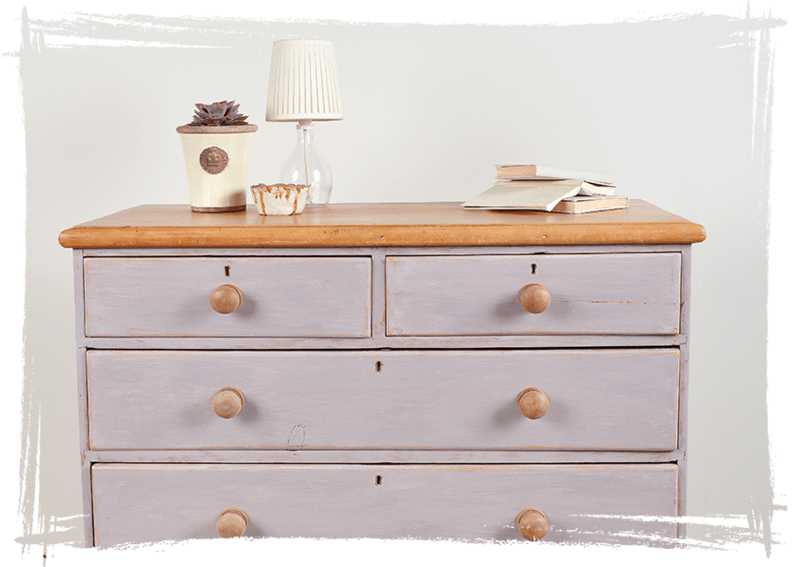 Our water-based Eco Chic Claypaint makes updating furniture a dream. Available in 72 scrumptious shades, it’s quick drying and can be used in a variety of creative ways. And because it’s Virtually VOC free and breathable, it cares for your furniture too. 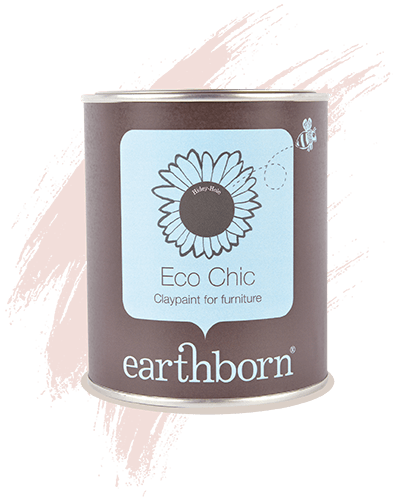 Finish with Earthborn Furniture Wax for stand out pieces.